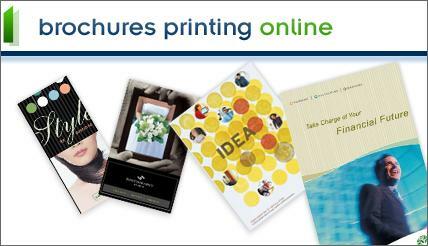 Brochures Printing Onlines is the place to go for your brochure printing needs. They offer cheap brochure printing, and they make printing your brochures very simple with design templates, easy file uploads, live chat, and collaboration with a designer in real time. Previously we have given away some two-fold brochures, and this month I’m happy to offer one of my readers 100 tri-fold brochures. You can use these to promote your business, your blog, your church or other organization, or use these to distribute important information. Full Disclaimer: I was not monetarily compensated for this post. For hosting this giveaway, I will receive 100 printed brochures. Great giveaway! I would love to win so we could use them as our wedding ceremony programs! We would use these brochures to promote our art business. Thanks you so much for hosting this giveaway. I would use these as a surprise for my mom for her cake business! mmmmmmm….cake! I run a nonprofit and would use these for our current promotion! I would love to win this. I would either use them for my daughter's wedding program or to advertise my Avon business. I am a follower through blogger.